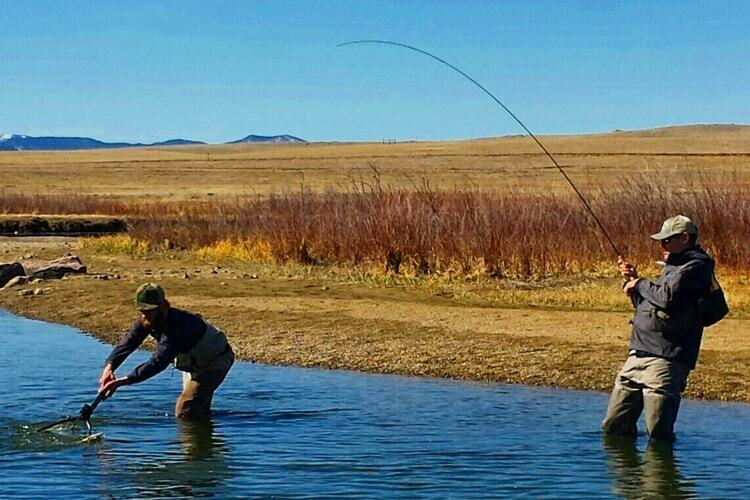 South Platte Fly Shop offers both half day and full day guided fly fishing trips on some of the most scenic and productive trout waters in all of Colorado. 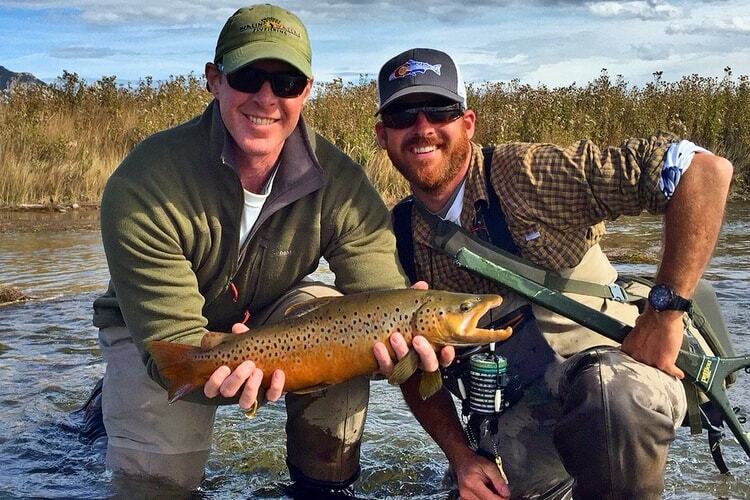 Our team of expert guides brings many years of guiding experience on the South Platte River. 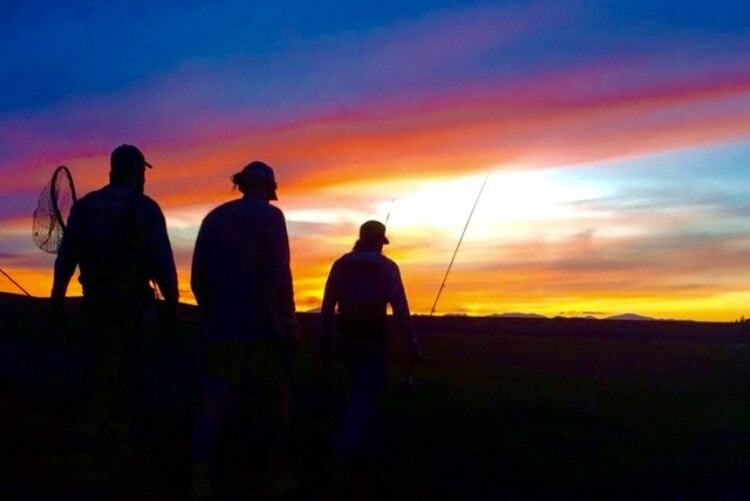 Whether you’re new to fly fishing or a very experienced angler, our goal is to give you an enjoyable, successful, and memorable day of fishing that will keep you coming back year after year. Our guide trips are all-inclusive. 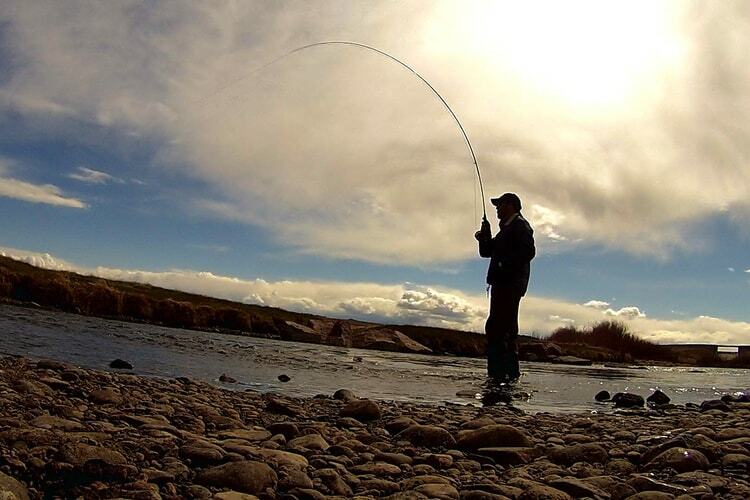 We provide everything you will need including waders, boots, rods, reels, tippet and flies. Lunches are provided on full day trips. For stillwater enthusiasts, we also provide guided trips on Eleven Mile and Spinney Reservoirs which can produce some incredible fishing for trout, pike, and carp. Clients must provide their own transportation. Group trips limited to 6 anglers per day. To secure a guide trip with us, we require a credit card number. We accept Visa, Master Card, American Express, and Discover. You are welcome to pay for your guide trip with cash or a different credit card the day of the trip. Please be advised that cancellations made with less than 48 hours notice will be charged a $100.00 fee. Extenuating circumstances can and will be taken into consideration. Layered clothing for wearing under waders (i.e. long johns, fleece pants, etc. 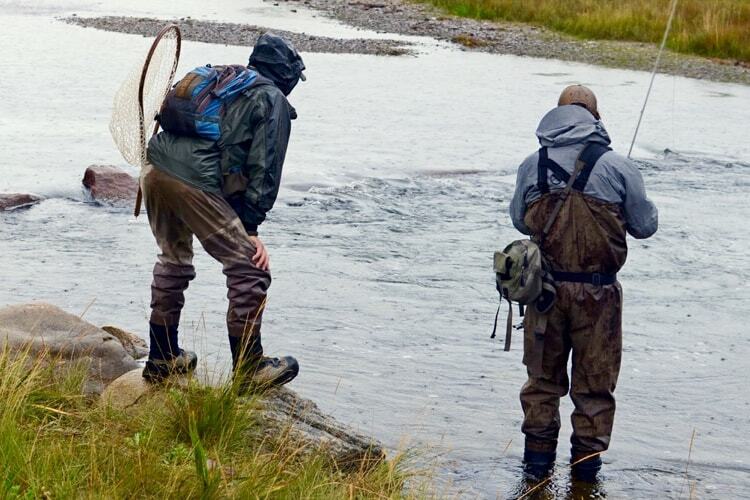 jeans are not recommended under waders, as they can be uncomfortable and do not wick moisture well).